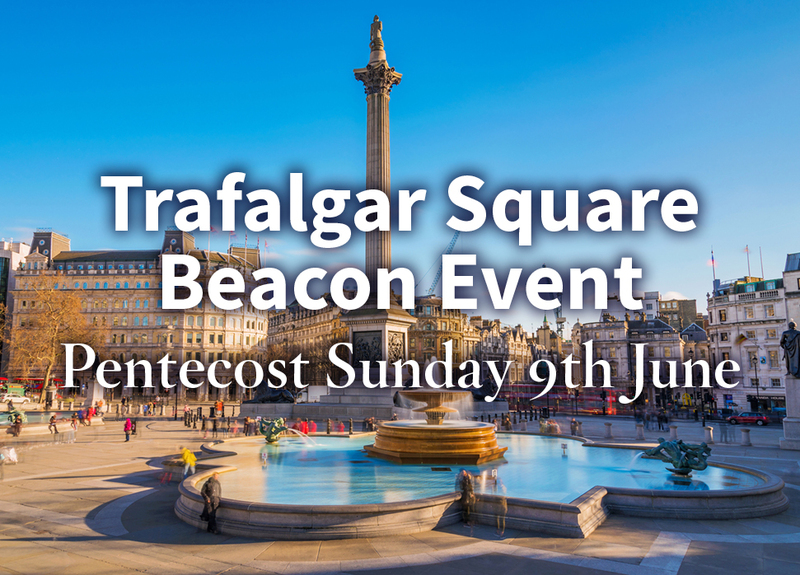 On Sunday 9th June 2019 Trafalgar Square, one of the most iconic public spaces in the UK, will be set apart for Christians to pray for & wait on the empowering of the Holy Spirit. 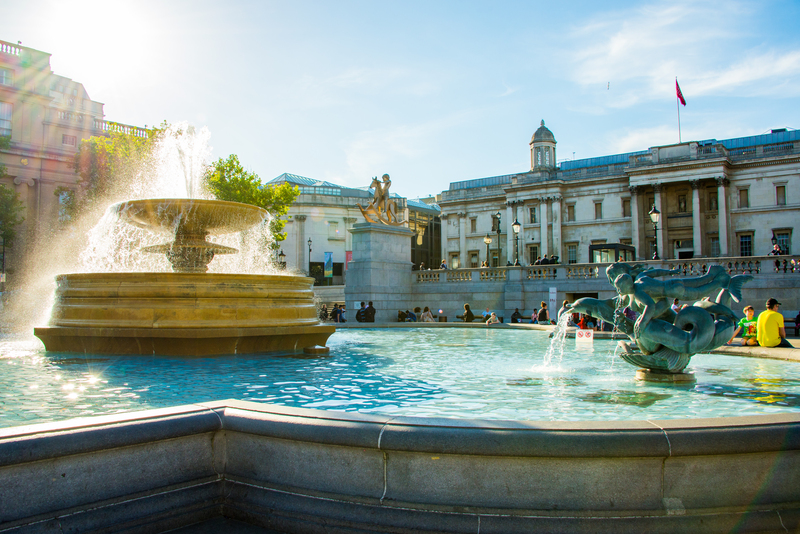 The Square will be transformed into a joyful family festival & service where there will be live music with The Kingdom Choir, food, prayer workshops, children’s activities, dance, praise & worship with Matt Redman. Many denominations will gather to pray, listen, learn & praise! It is a free event – a ticket is not required. We look forward to welcoming you to this special event for Christians of all denominations. Registering your interest will help us plan the day & we will keep you updated with everything you need to know. To pray ‘Come, Holy Spirit’ is to pray the prayer Jesus promised would be answered (Luke 11: 13). We can therefore come together with every expectation that this gathering will change us & in doing so, have an impact beyond anything we might ask or imagine. So, come & join us as we remember the past with gratitude, celebrate the present with joy & look towards the future with hope! Prayer Resources. All Christian denominations & their church leaders, including: Archbishop of Canterbury Justin Welby, Archbishop of Westminster Vincent Nichols, General Bishop in the UK of the Coptic Orthodox Church Archbishop Angaelos & Bishop of London Sarah Mullally. Matt Redman & Kingdom Choir will be leading worship. What can I do before I come? As we wait upon the essential empowering of the Holy Spirit, we encourage you to pray for five friends, family members, or colleagues, for whom our greatest hope is that they come to know the transforming love of God in Jesus Christ. Among Jesus’ last words to his followers was to ‘wait for the gift my Father promised’. The time between Ascension & Pentecost has always been given by some to exactly this. In 2016 Thy Kingdom Come began with a simple invitation to prayer from the Archbishops of Canterbury & York to the clergy & worshipping communities of the Church of England & beyond, & it has grown into a global event for all Christian denominations. It was on the feast of Pentecost, 50 days after Jesus Christ’s resurrection & 10 days following his Ascension, that the gift of the promised Holy Spirit filled the first disciples. The gathered group spilled out into the streets & public square of Jerusalem & Jesus’ promise was proved true -the Holy Spirit empowered the followers of Jesus to be witnesses. As we gather in this public space we pray that the same Holy Spirit would be poured out on us all that we will witness effectively to the God whose loves changes the world.